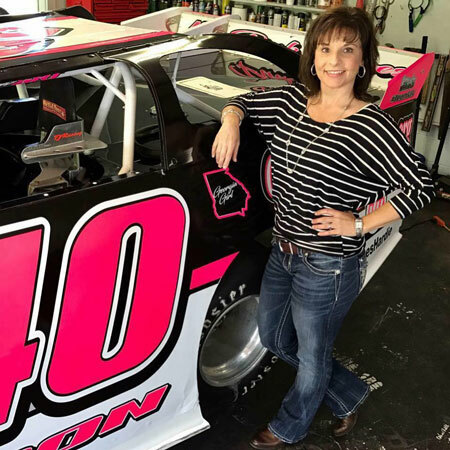 Calling all fans of fast cars: please join us for a meet and greet with race car driver Tina Johnson on Saturday, March 23, from 1 p.m.to 3 p.m. here at Davis Chiropractic Center. Tina is a friend of Dr. Davis’ and races locally here at the Senoia Raceway. 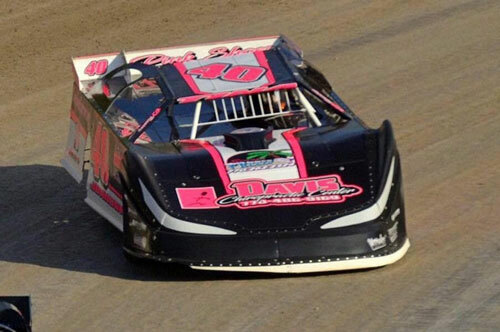 We sponsor Tina so you’ll see our practice logo prominently displayed on her car! Dr. Davis, of course, will be on hand to meet with you and answer any questions you may have about chiropractic care. Tina’s team, TJ Racing, is a motorsports team that competes in Legends car racing across the southeast. Johnson has become somewhat of a mother figure for the younger drivers at the track. So we can be sure to have plenty of food on hand, we ask that you please contact the practice today to let us know if you will be attending. We hope to see you on the 23rd!